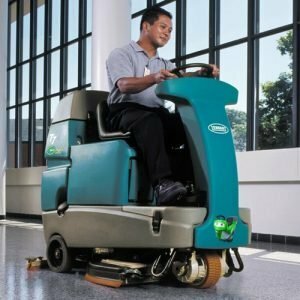 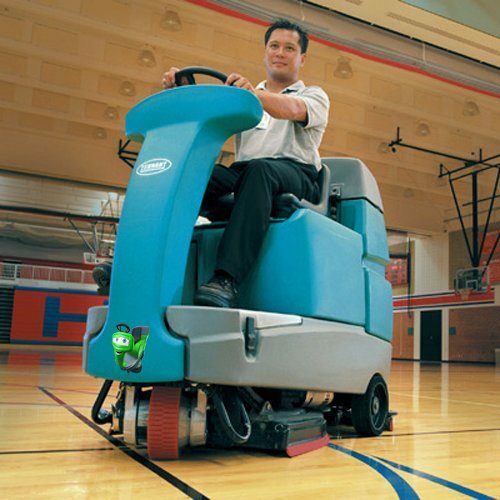 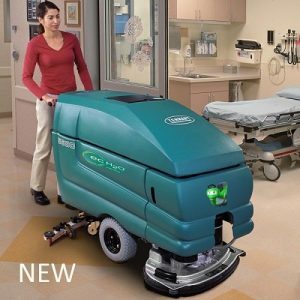 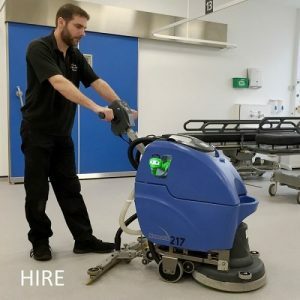 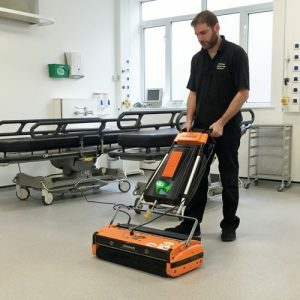 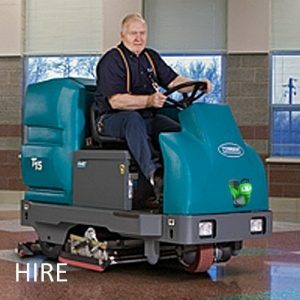 We have been using Cleaning Equipment Services for the past 4 years. 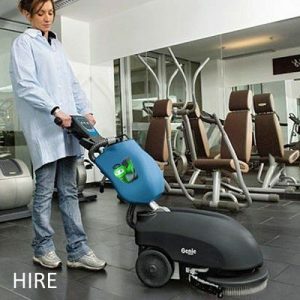 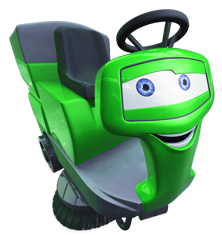 They have always managed to supply us with the correct machine for the job. 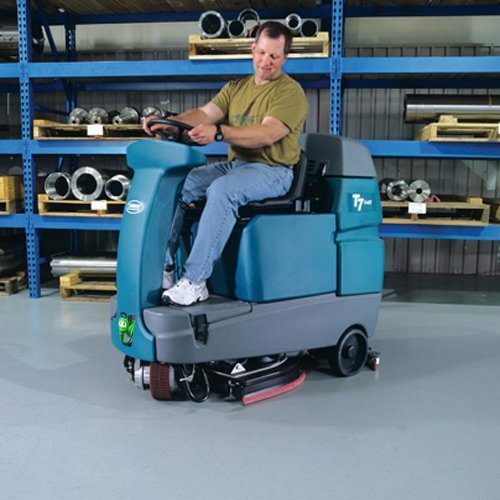 We have been hiring the Tennant T7 for the past few months and are extremely pleased with the results.